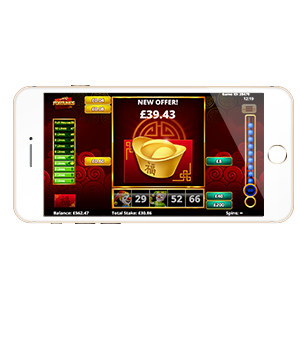 This Asian-inspired game brings the good fortune of the East straight to your screen. 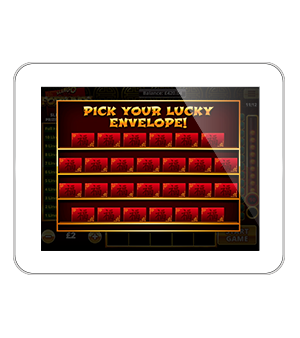 With an intriguing ‘pick me’ mechanic to add an extra layer of volatility, the game’s 5x5 grid is replaced by red envelopes - when you match a number the envelope will open to reveal (and eliminate) one of the prizes on the paddles. 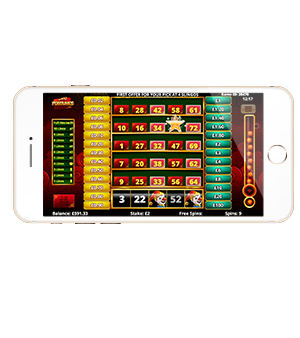 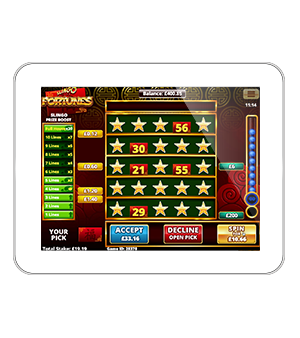 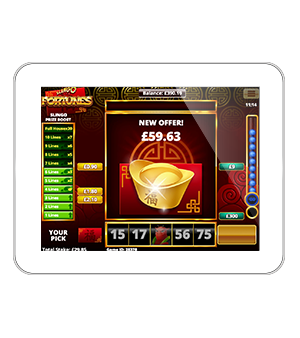 Reaching 4 slingos will activate the fortunes offer, in which the player can either take the offer, open their envelope or keep spinning. 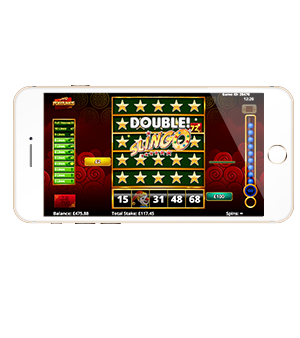 If a player chooses the latter option, each subsequent Slingo completed will increase all of the remaining prizes in the game.